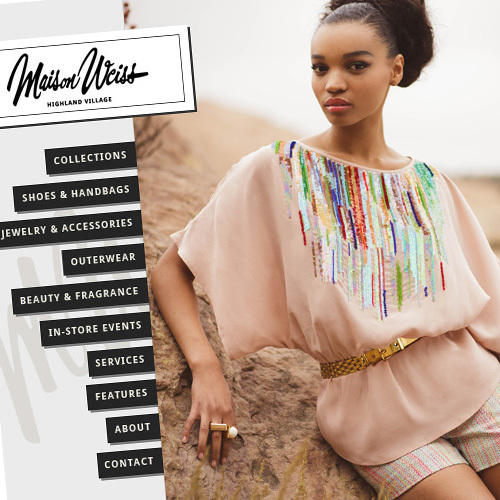 For more than a quarter century, women have known one destination for fashion and style in Mississippi — Maison Weiss. 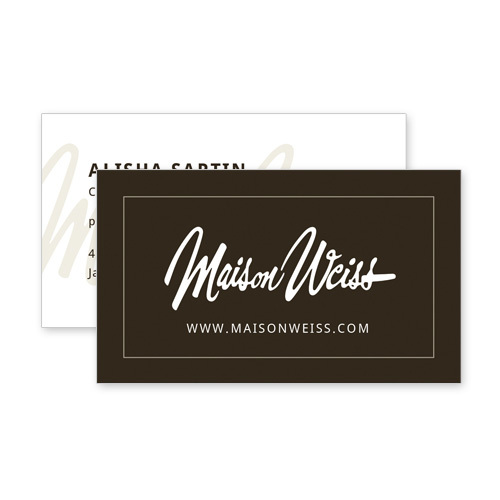 After 35 years, Maison Weiss continues to usher superlative products into Mississippi. 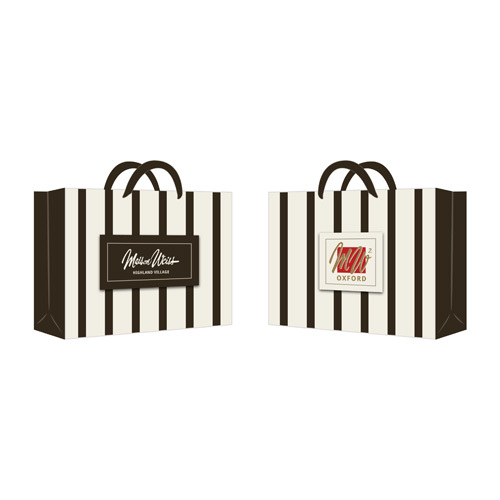 Think Webstore created their website, the design on their shopping bags, as well as business cards.